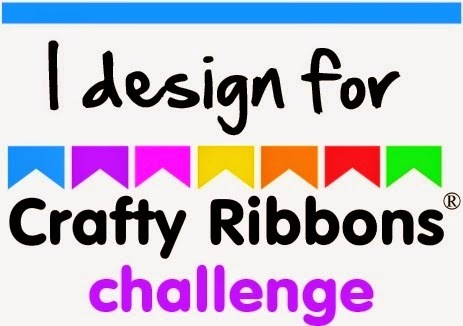 All Crafts Challenge DT call! Good luck with your challenge. Sounds fun. Love the idea of a no cards challenge! is this call still open? please update us at Feline Playful. thanks. A Little Bit Crafty-Kraft it!